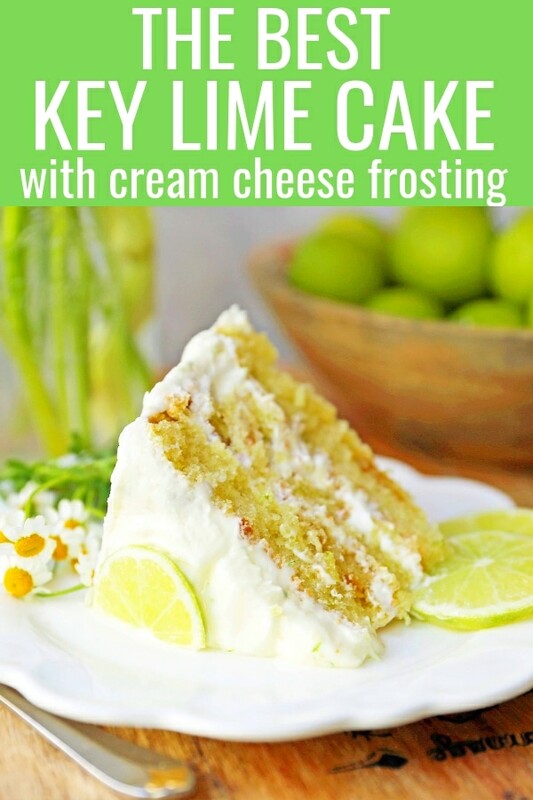 Moist key lime cake with sweet cream cheese frosting. 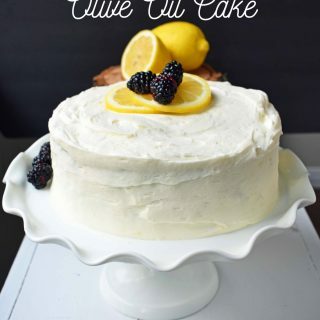 A light and fluffy citrus lime cake with the perfect lime buttercream frosting! I work long and hard to perfect my cake recipes. 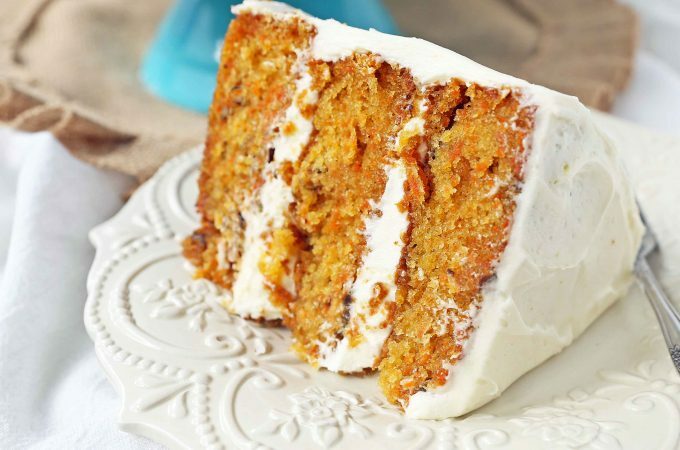 I take baking cakes pretty seriously and want to pass on these tried and true recipes to my children, grandchildren, great-grandchildren…so they better be perfect! 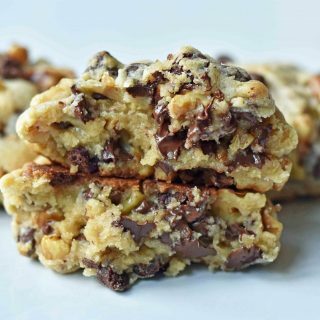 I have been baking since the time I could climb up on a stool and help my Mom in the kitchen. Baking cakes and cookies for my friends and family have always been my favorite thing to bake! I shared how my kids get to choose the flavor of their birthday cake every year and they get pretty creative! Since my daughter, Sadie, is obsessed with anything lime flavored, I knew this had to be her special birthday cake. 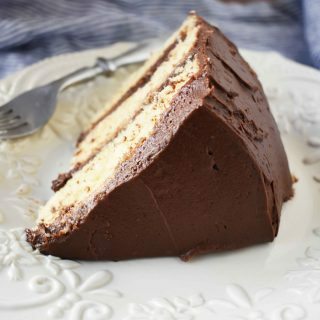 This is literally one of my husband’s favorite cakes I have ever made. 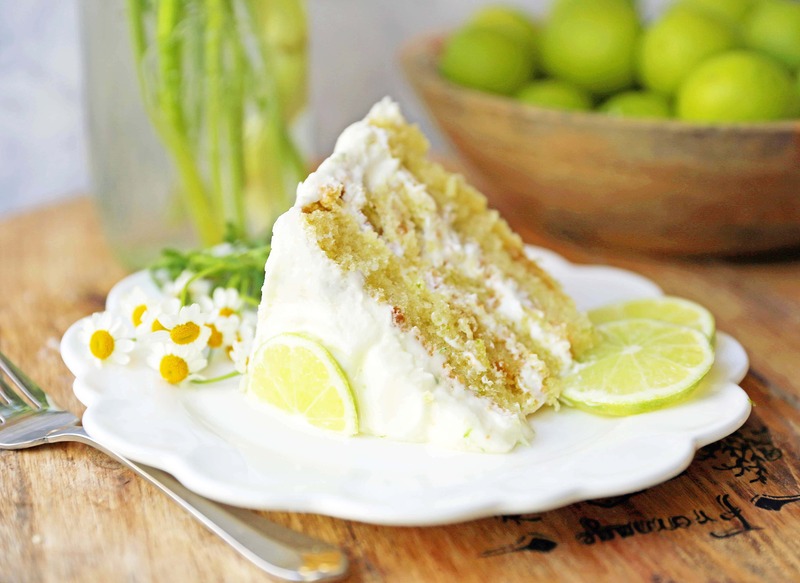 It is seriously the best lime cake! We just returned home from a Caribbean cruise with the family and had the best time! It was so nice to be away from cellphones and laptops and reconnects as a family. My kids felt like Kings and Queens with access to unlimited food and drinks! Our favorite virgin non-alcoholic drink was definitely the mojito — made with fresh lime juice and mint. 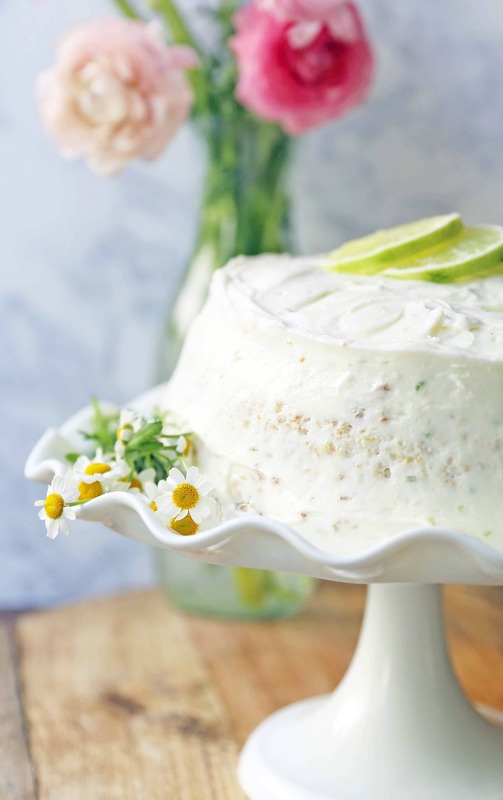 This drink was definitely the inspiration for this fresh key lime cake! 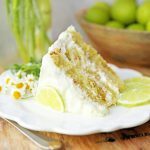 This Key Lime Cake with Cream Cheese Frosting can be made as a layered cake with two 9-inch cake pans or three 8-inch cake pans or in a 9 x 13 pan. Whip oil, eggs, whole milk, lime juice, and lemon zest for about 2-3 minutes. 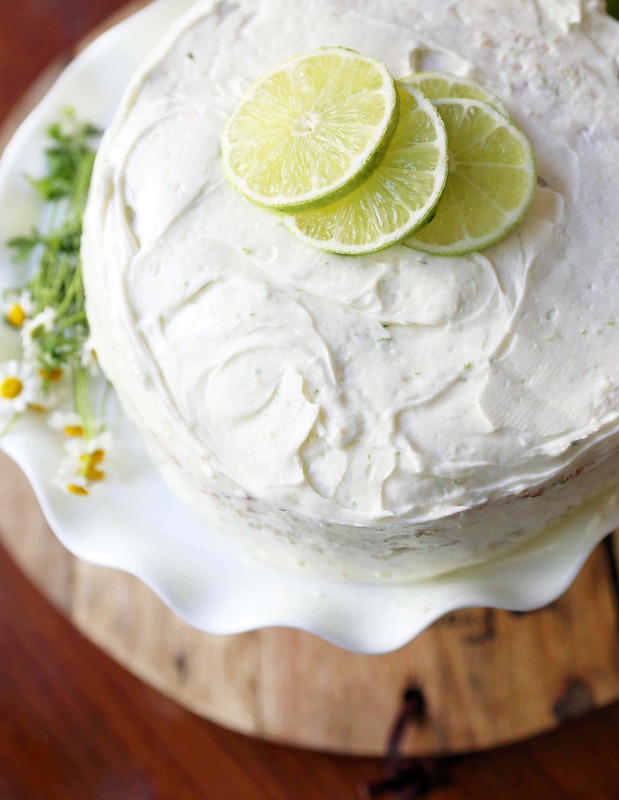 I would highly suggest using FRESH lime juice for this cake. It makes such a difference in the flavor. Also, zest the limes first before juicing since it is much easier to zest while the limes are hard and round. 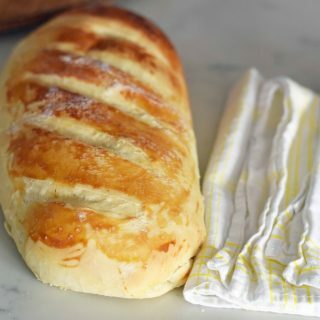 Fold in dry ingredients. 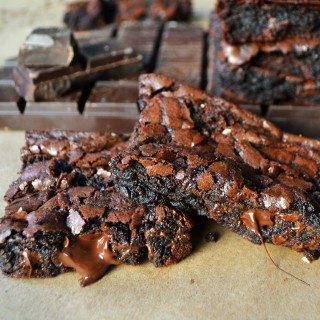 Pour into greased cake pans. 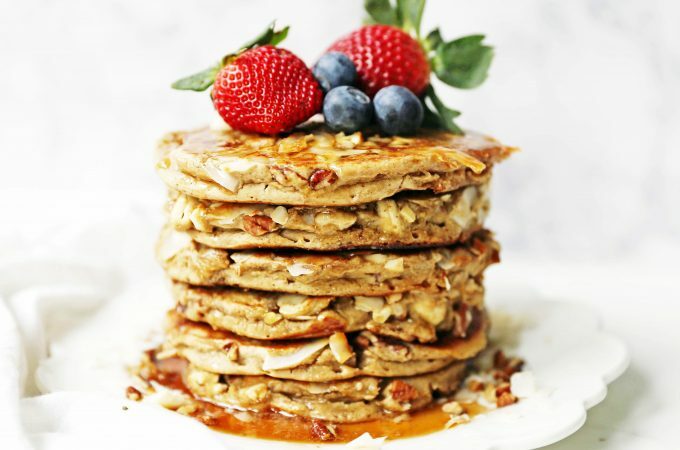 It is so important to grease the cake pans well so the cakes easily come out of the pans. 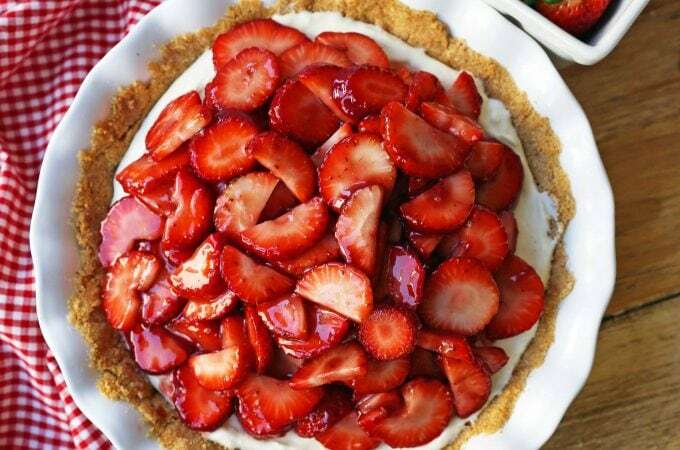 You can choose to use two 9-inch cake pans or three 8-inch cake pans, depending on preference. 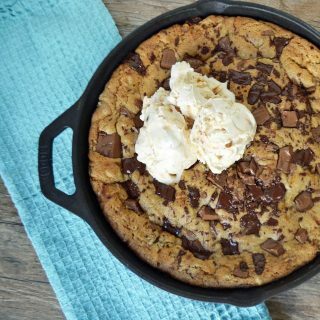 If you use three 8-inch pans, the layers will be thinner and will need less baking time. 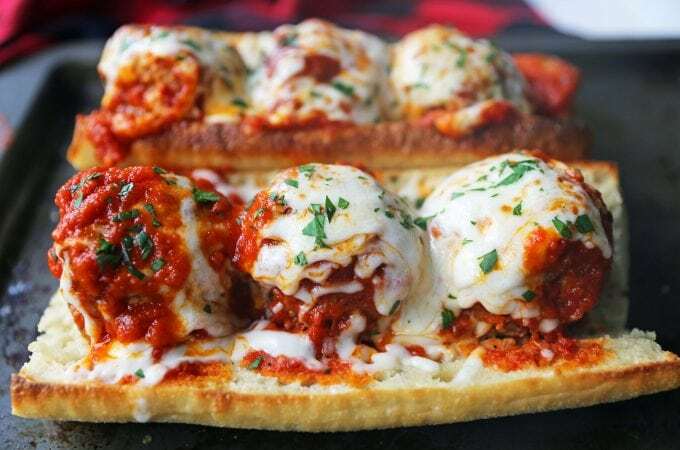 This can also be made in a 9 x 13 pan. After cakes have baked, set aside to cool. 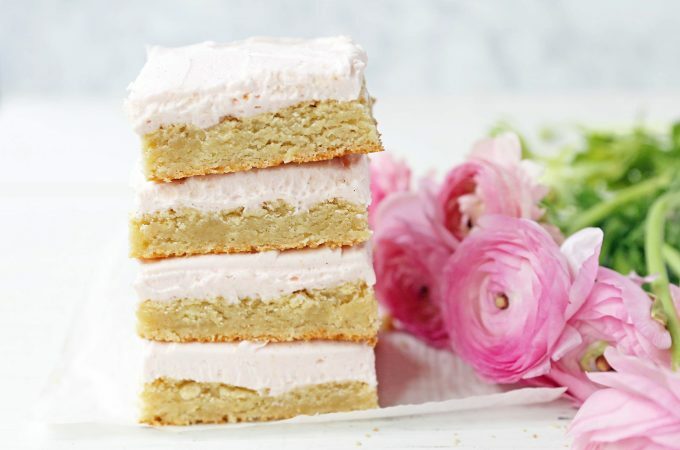 Make frosting by whipping softened cream cheese and butter for 4 minutes until light and fluffy. 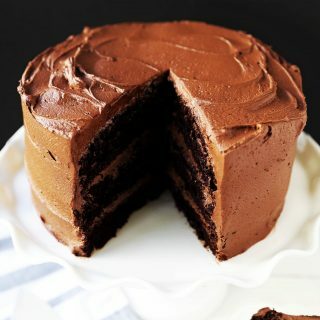 This makes the frosting extra light. Add powdered sugar and whip for 1 minute. If you want a stiffer frosting, add more powdered sugar. Fold in lime juice and lime zest. 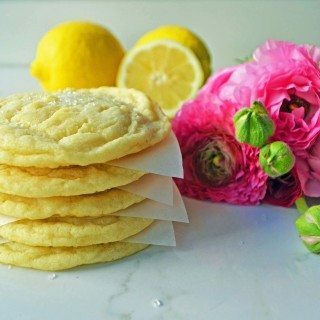 Remove cakes from pan. Spread frosting on top of one cooled cake layer. Place the other cooled cake layer on top and spread frosting all over. I use this angled spatula to spread frosting all over the cake layers. Garnish with freshly sliced limes. Key Lime Cake with Cream Cheese Frosting. Moist key lime cake with sweet cream cheese frosting. 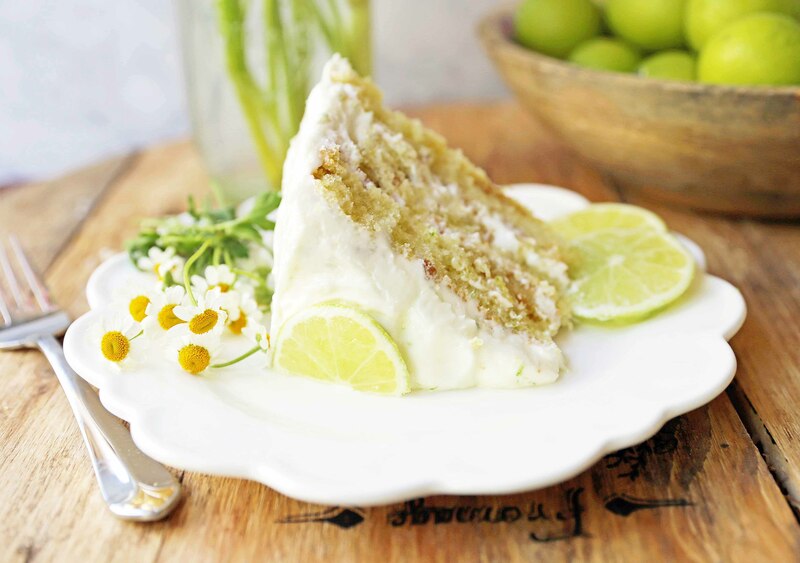 A light and fluffy citrus lime cake with the perfect lime buttercream frosting! 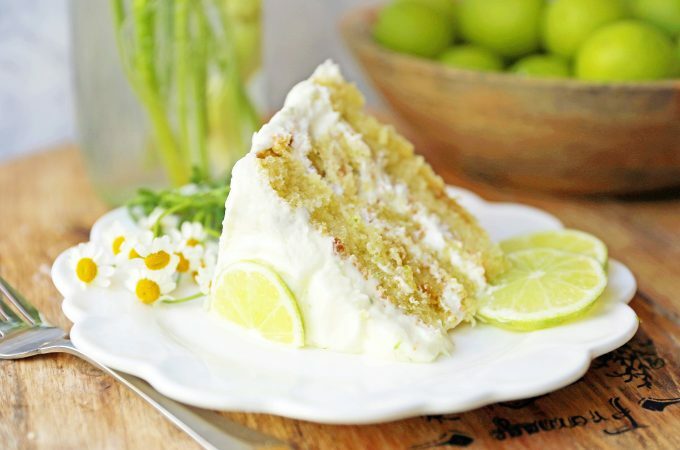 The BEST Lime Cake Recipe! In a large mixing bowl, add oil, eggs, whole milk, lime zest, and lime juice. Cream for 2 minutes. In a large bowl, add sugar, flour, baking powder, baking soda, and salt. Stir into egg mixture and fold. Spray two 9-inch or three 8-inch cake pans with nonstick cooking spray. 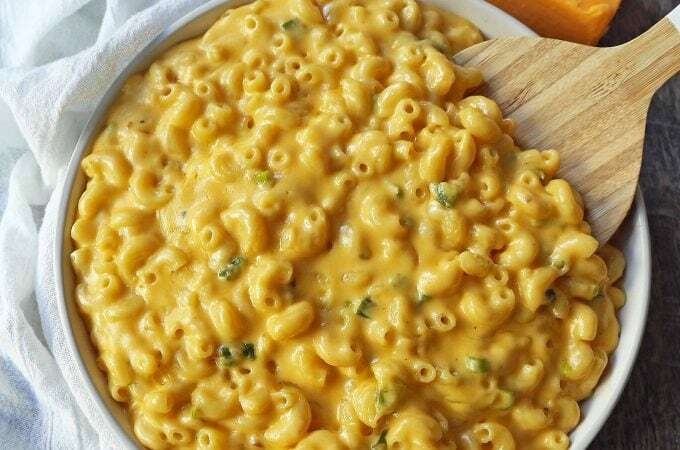 Place batter into baking pans. If using three 8-inch pans, bake for 20-26 minutes or until toothpick comes out clean. 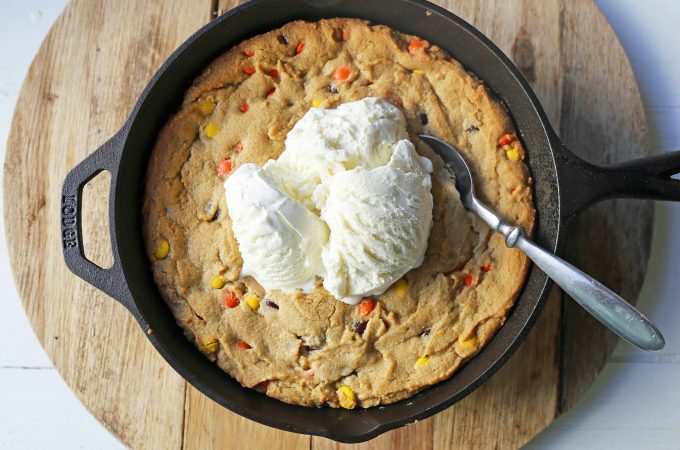 If using two 9-inch pans, bake for 30-36 minutes. Cool. In a large bowl, cream together butter and cream cheese for 4-5 minutes until light and fluffy, scraping sides of bowl often. Add powdered sugar, lime juice, lime zest, and cream together. Chill. 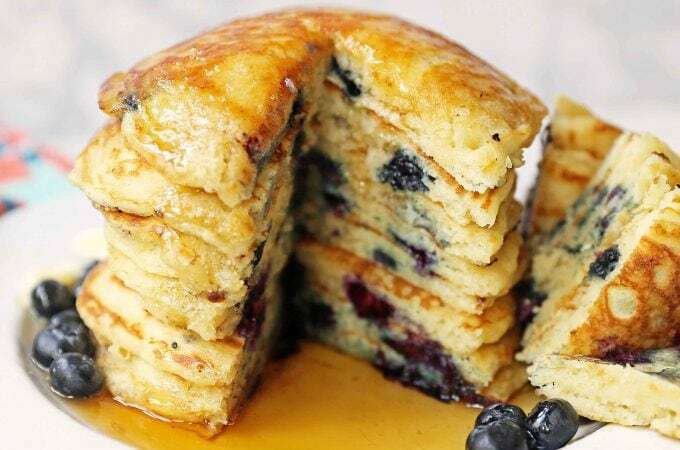 Remove cakes from pan. Spread frosting on top of one cooled cake layer. Place the other cooled cake layer on top and spread frosting all over. Garnish with fresh lime slices. 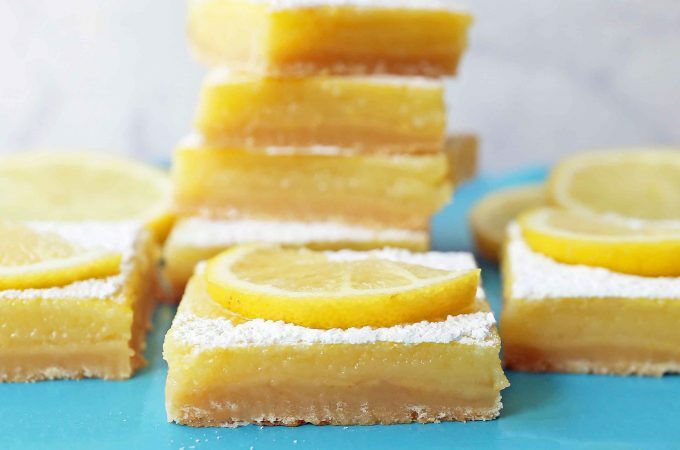 Is it lemon zest or lime zest in the cake mix? 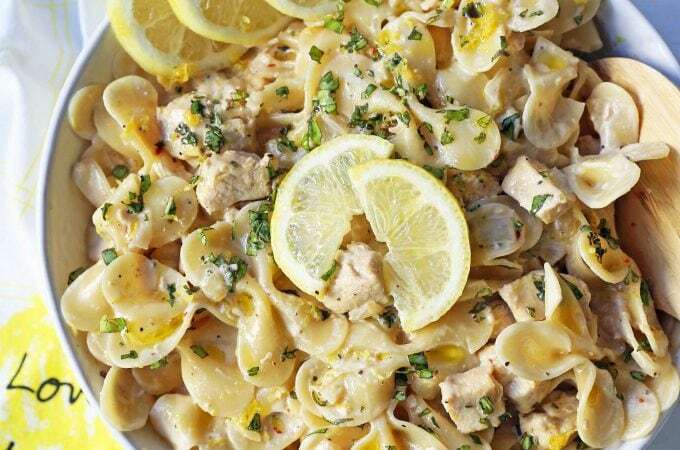 The ingredient list says lemon zest and the instructions say lime zest. Hello Miss Cake Lady! 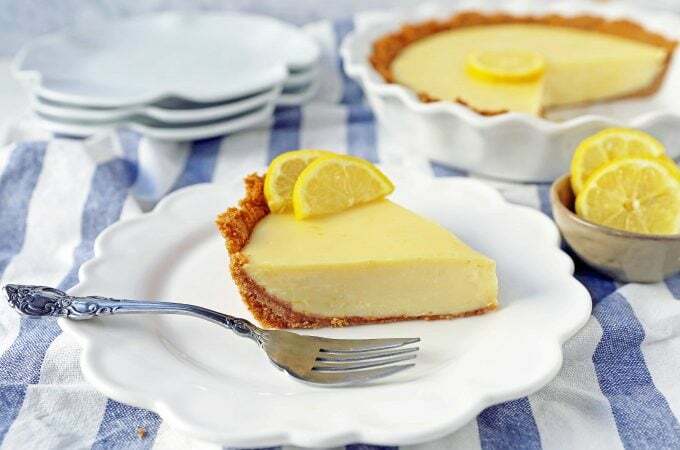 Am looking forward to making the Key Lime Cake, however, your above recipe for the cake calls for Lemon zest and Lime juice. And your instructions say lime zest and lime juice. Would that be a typo? 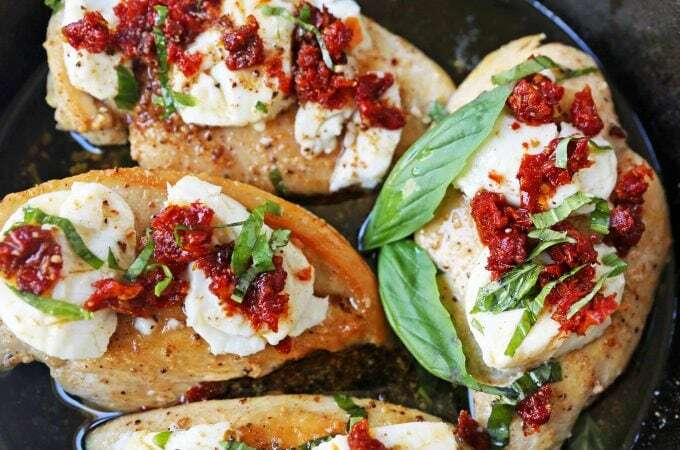 Another question, have you tried this recipe with butter instead of oil? Thank you so much for sharing! I like you have always loved to bake. When I was about eight years old my mother had Santa bring me one of the first easy bake ovens. I LOVED IT! I can’t tell you how many cakes I baked in my little oven. I wish I still had it. I think I better go grocery shopping so I can get started on your beautiful cakes. 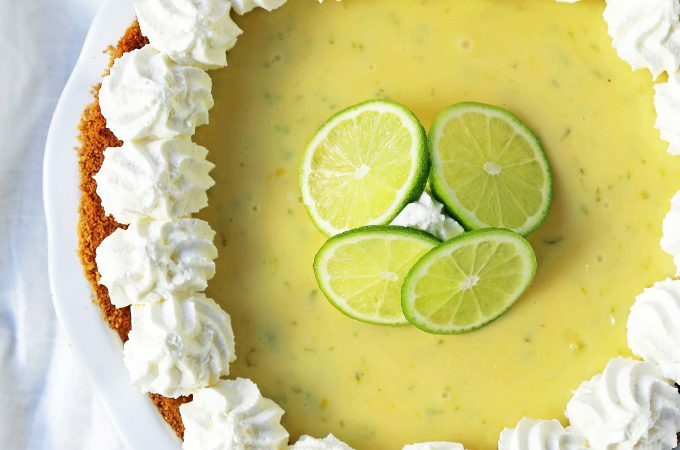 For the key lime cake, what is the baking time for a 9×13 pan?